Rev. Orlando Hobson, son of Minos and Mary Ann Hobson was born in Henry County in 1869 and moved to Kingman Co.,KS where he was one of the early elected officials. 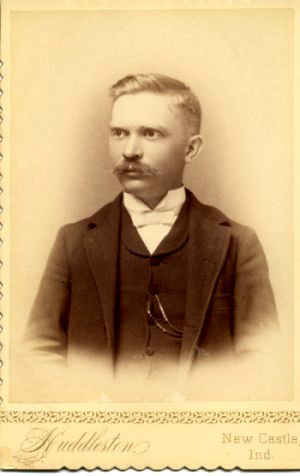 His brother, Dr. Ellis Hobson, born in Henry County on 30 Aug 1871 was a well-known physician in the Kingman area. They had another brother Lynn and a sister Della.